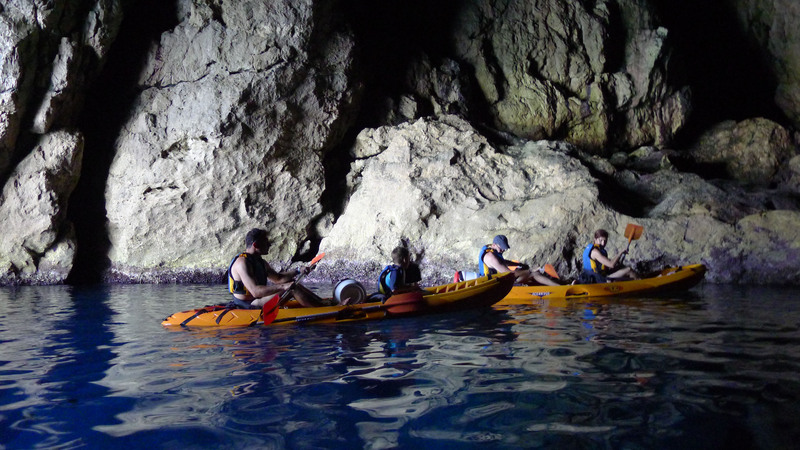 Here you have the favourite pack for couples that come to visit us, an explosive mix of adventure and adrenalin. Don't let them tell you! 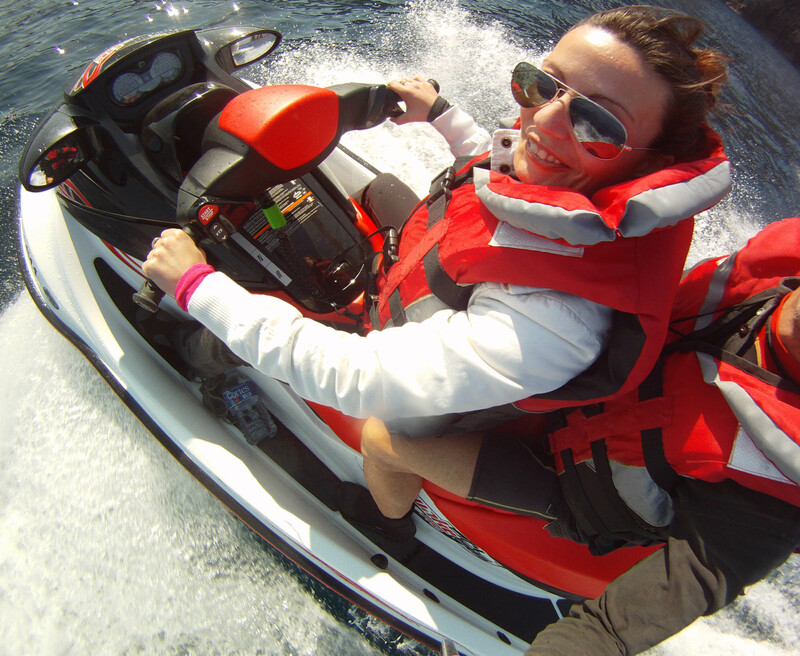 Do you like motorbikes a lot? 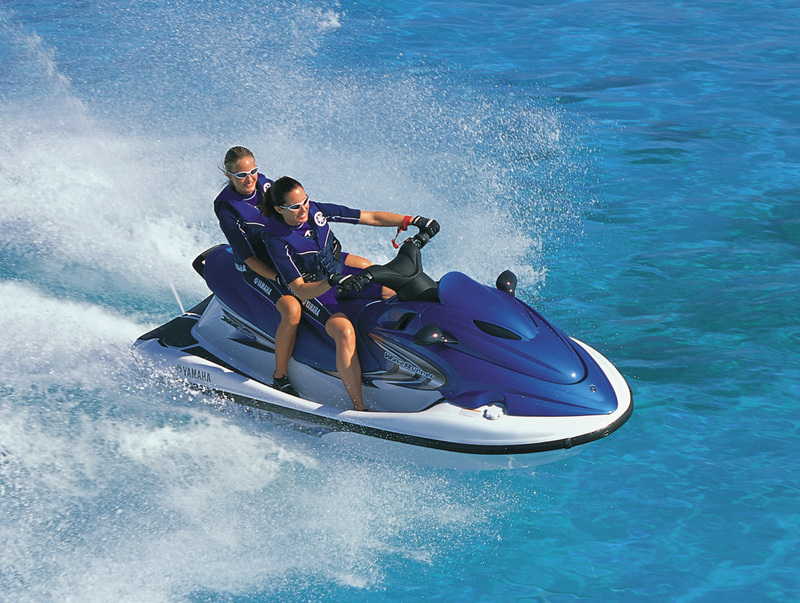 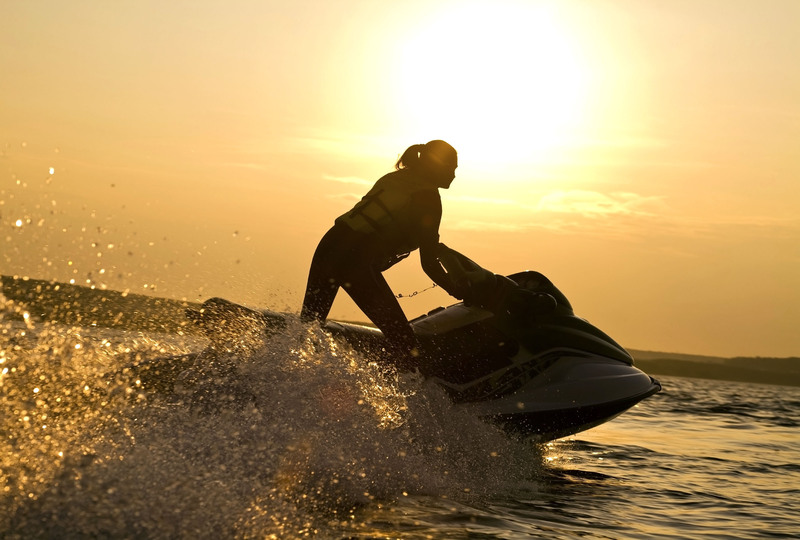 If you are said that you can drive your own jet ski in the sea? 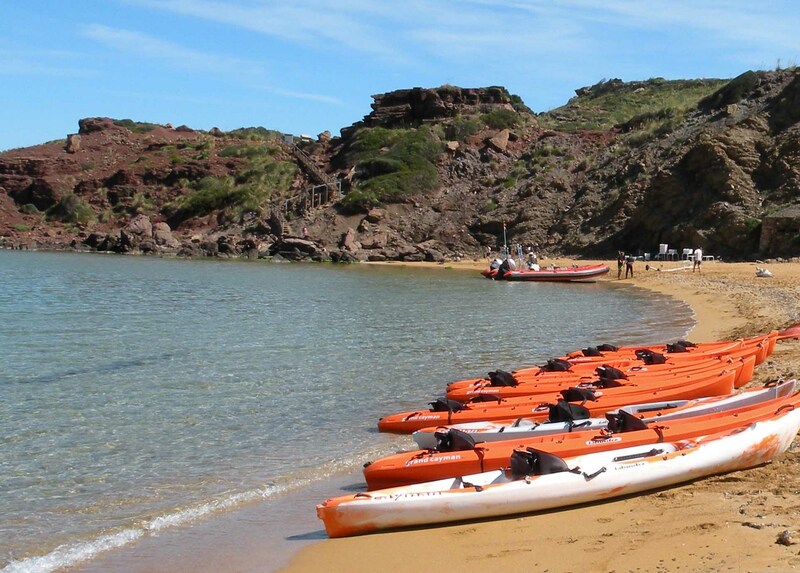 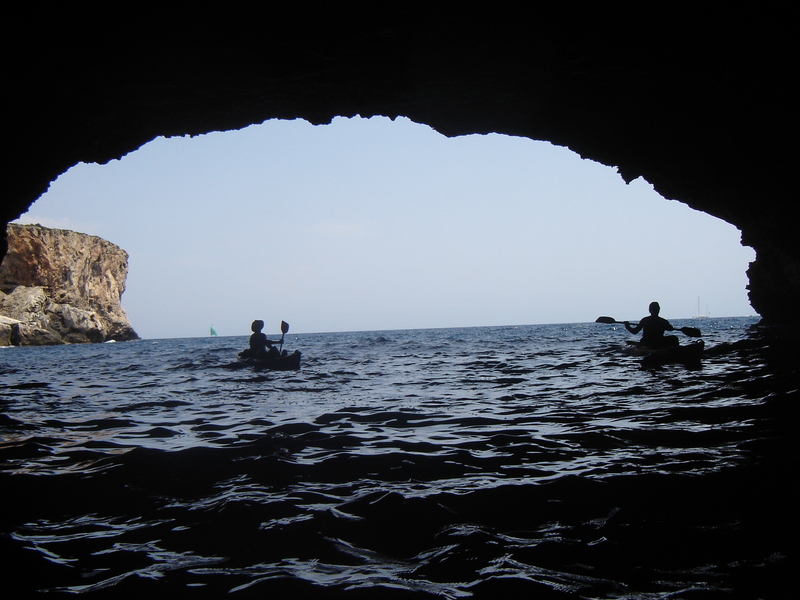 Don't lose this opportunity during your holidays in Menorca, it is an unique experience! 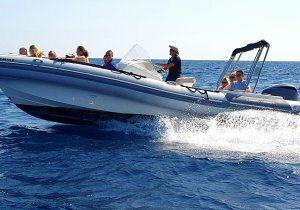 One hour jet ski trip (two people in one jet ski) visiting Cavalleria cliffs, Cala Viola, stop at Cavalleria beach for have a dip and take some pics and, on the returning, we do it sailing at open sea. 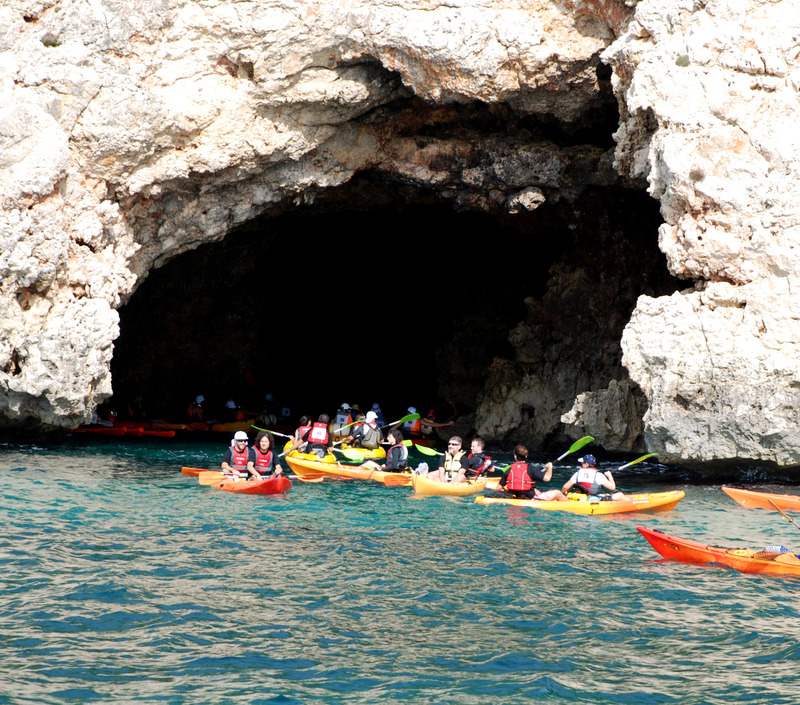 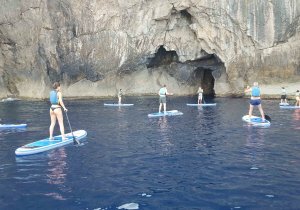 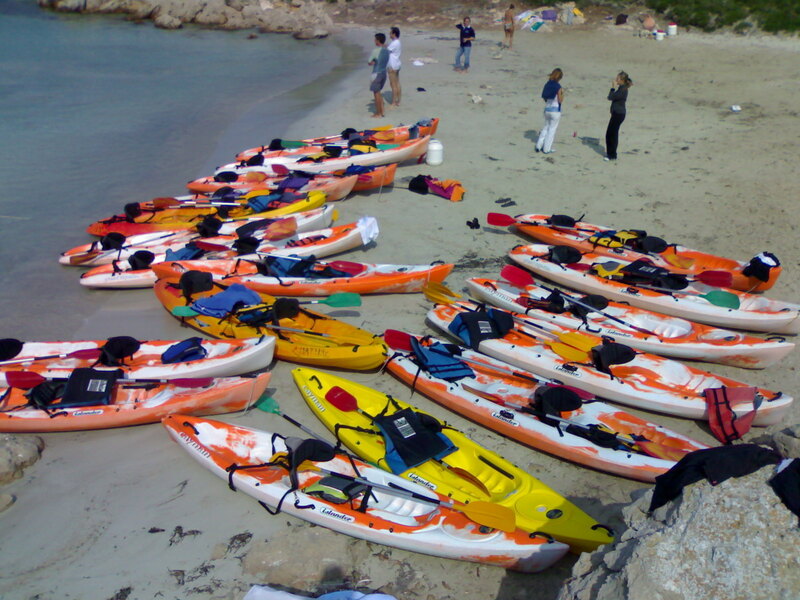 Kayaking-caves trip + snorkelling session, daily departures from 10 am un til 1,30 pm and from 3,30 pm until 7 pm.